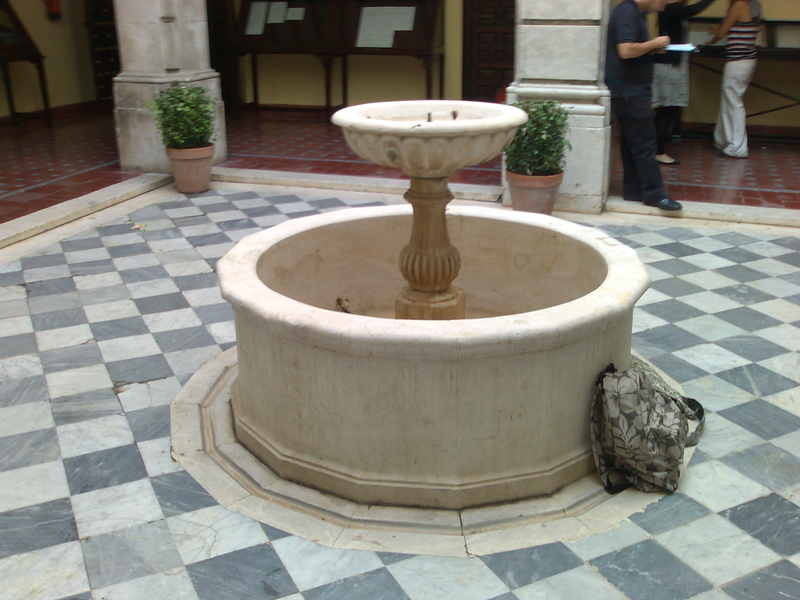 Fountain in a patio in Seville, Spain. 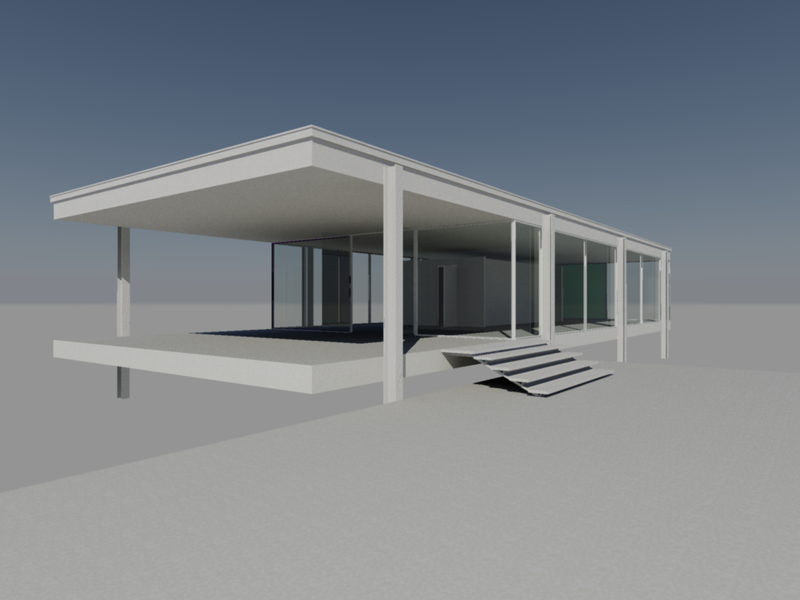 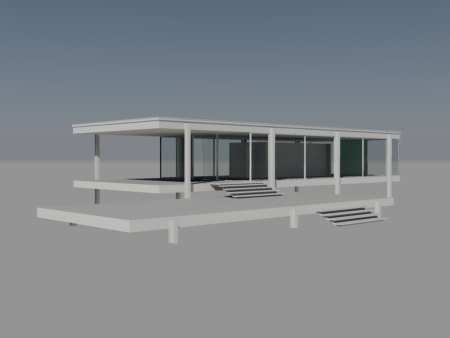 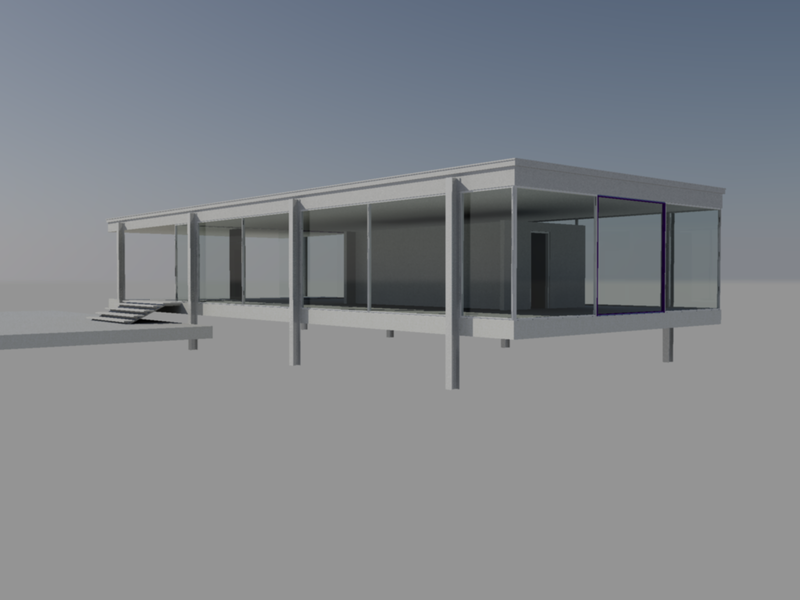 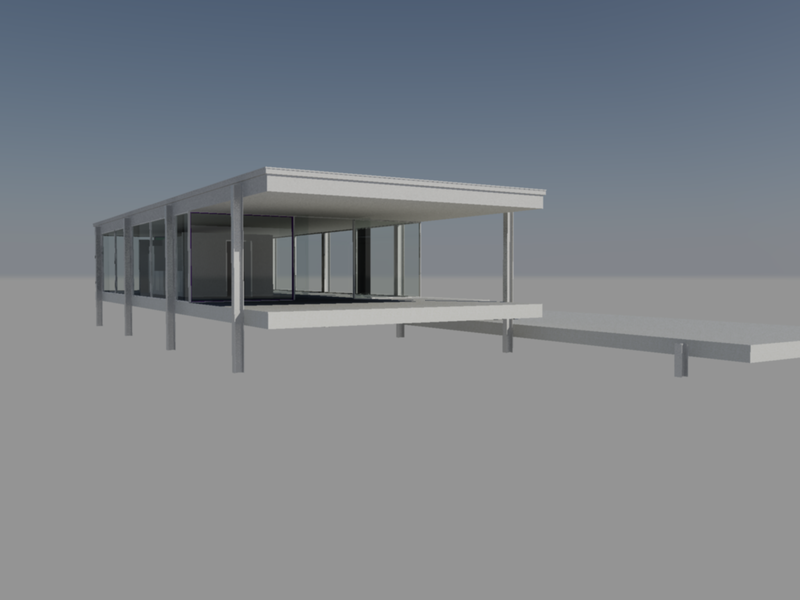 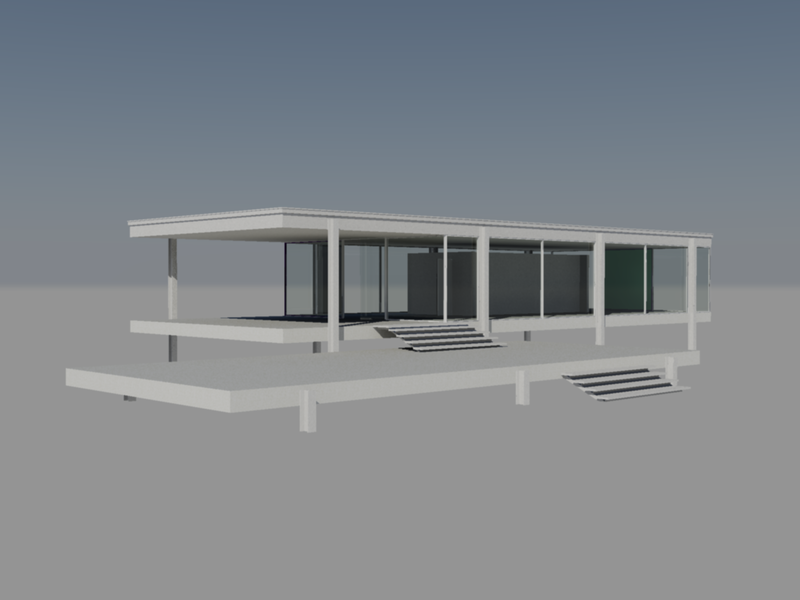 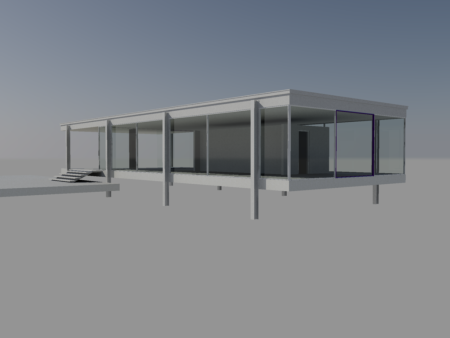 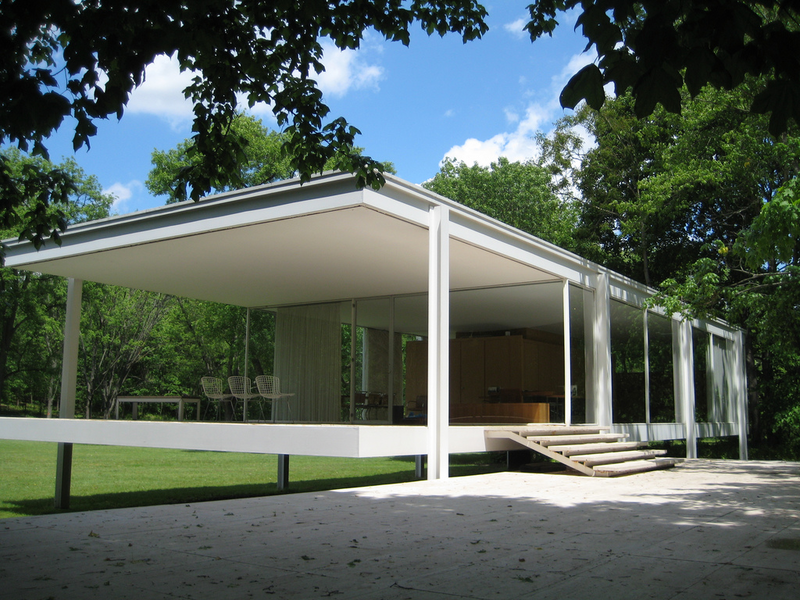 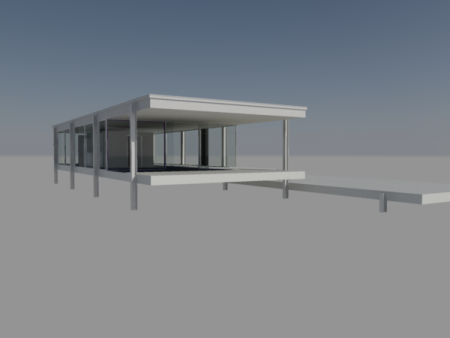 Farnsworth House, Mies van der Rohe. 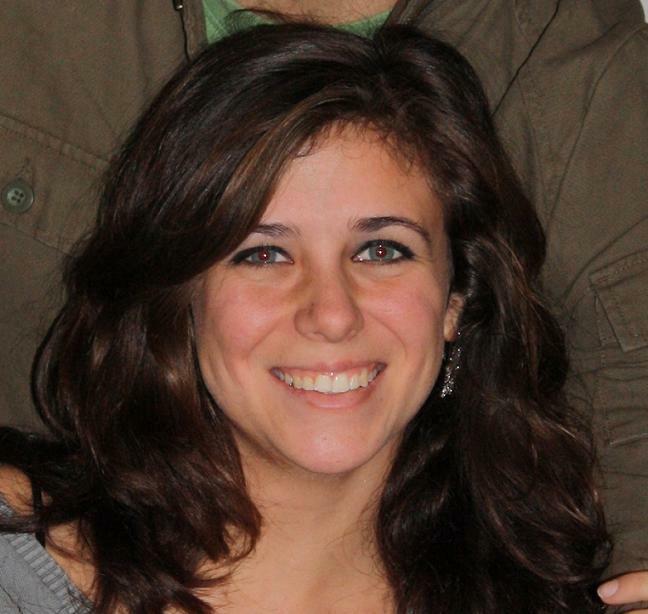 Chicago, EEUU.